He can see you right now. 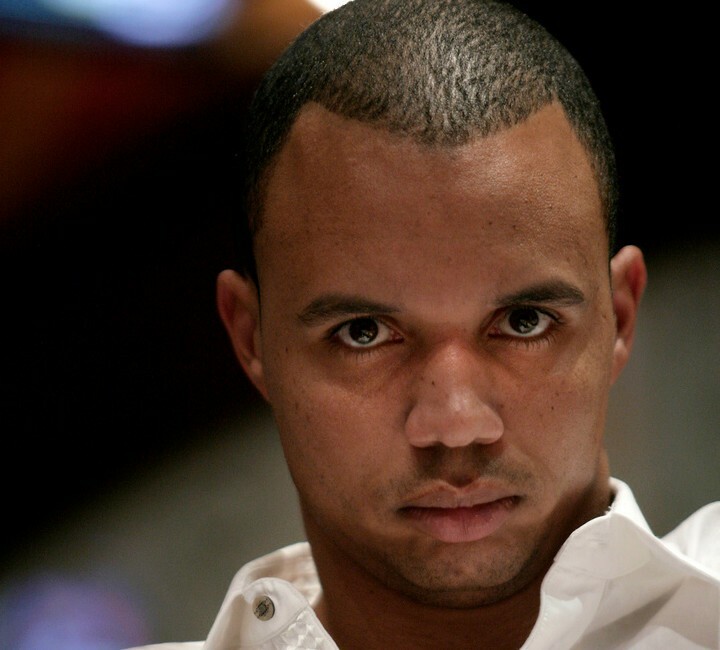 Phil Ivey is so good that even when your identity is hidden behind a computer screen he knows what you have. Now, through this online training site Ivey Poker, he (or rather they) are offer some basic tips and tricks into gaining an online edge over the dopes you are playing against. If you are an online grinder or even just getting started in the world of clicking buttons, check out this list of 'Top 5’ Online Poker Tells. What this means is that the player is doing a dozen other things in addition to playing online poker. Many times you will see these players play basic ABC poker and this gives you opportunities to attack their blinds and push them out of pots. This often happens when a player hits a monster hand and they check in the hopes of inducing a bluff. When their opponent bets, they are so anxious to get more money into the pot, they raise instantly. Players that use the instant check button frequently have nothing and will fold to a single bet. When you see a player check as soon as action is on them, that is indicative of using the instant check button. We don’t want to ruin all the fun of you clicking over to Ivey Poker, so if you want to “read” all 5 check it out. Though, we’d be curious that if these are the “Top 5” Online Tells, what are the next 5 like?